Customertimes is a consulting agency for data-driven organizations across a variety of industries, specialiizing in optimizing the installation and configuration of Salesforce, Pega Systems, Opentext, Informatica and Birst. Customertimes also offers its own line of sales enablement and marketing tools for web and mobile. CT Mobile is a sales enablement application that boosts the productivity of sales agents in the field. CT Mobile is flexible, offering digital selling features purposely designed with special needs of specific industries in mind, including retail, medical devices, pharma, insurance and real estate. 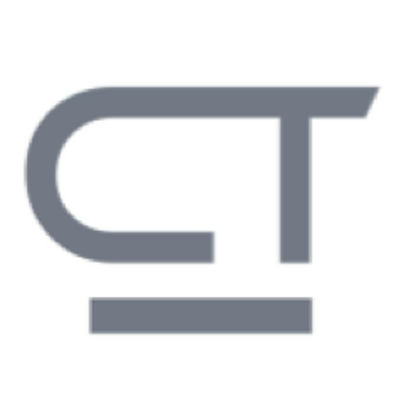 CT Presenter is a full-featured presentation and content management platform designed to transform the workflow for sales and marketing. A central content hub consolidates all key information, templates and decks to streamline and simplify workflow and collaboration, enabling teams to create, update, and share presentations from anywhere, in person or online. CT Presenter supports web pages, video, audio, HTML files and more, backed by a suite of tools that enable your organization to create, edit, review and publish powerful content that converts.